Learn how to tackle that mountain of paper that goes hand-in-hand with having school aged children. Time to choose a pretty binder or planner to house all those papers you rounded up in lesson one. Use handy printables and customized divider pages to keep things organized and personalized! Time to schedule everything from busy back to school activities to weekly routines. The 3 R's will help you keep a handle on all the papers coming into your home this school year. 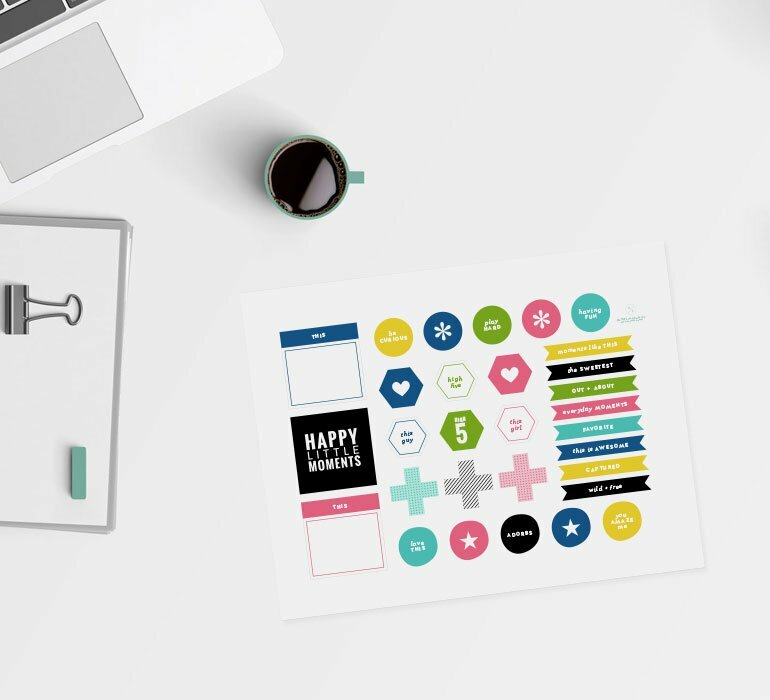 Add these bonus printables to your organization system to stay on track throughout the year!